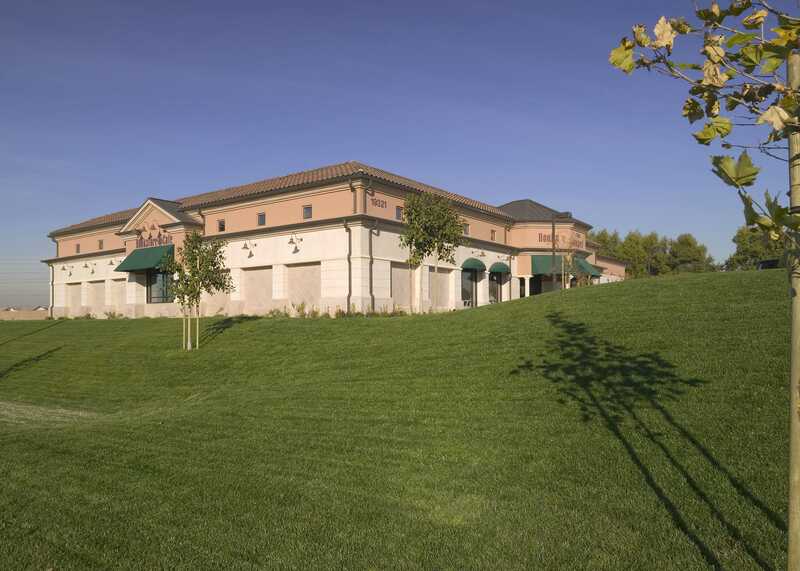 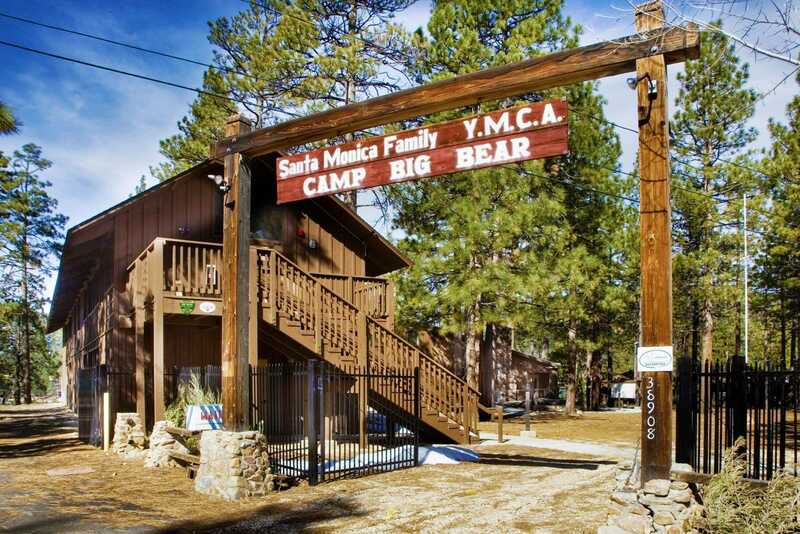 The Santa Monica Family YMCA Camp Project included the restoration of the seven main buildings within the 14-acre camp. 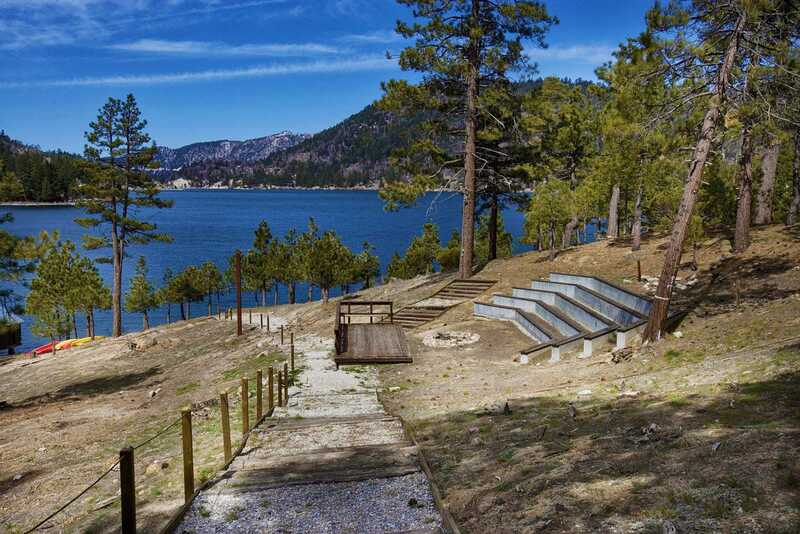 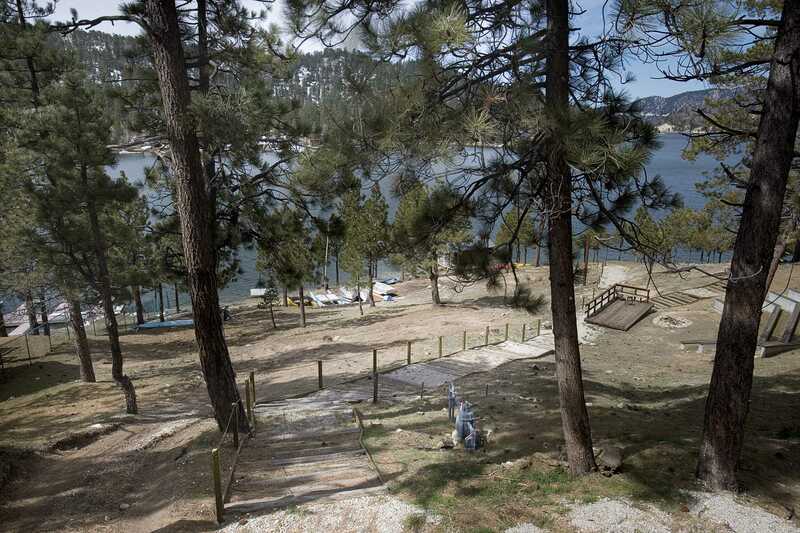 The camp, originally built in 1938, had been closed for approximately four years prior to the renovation work, which began to restore the camp to a functional, safe and accessible environment. 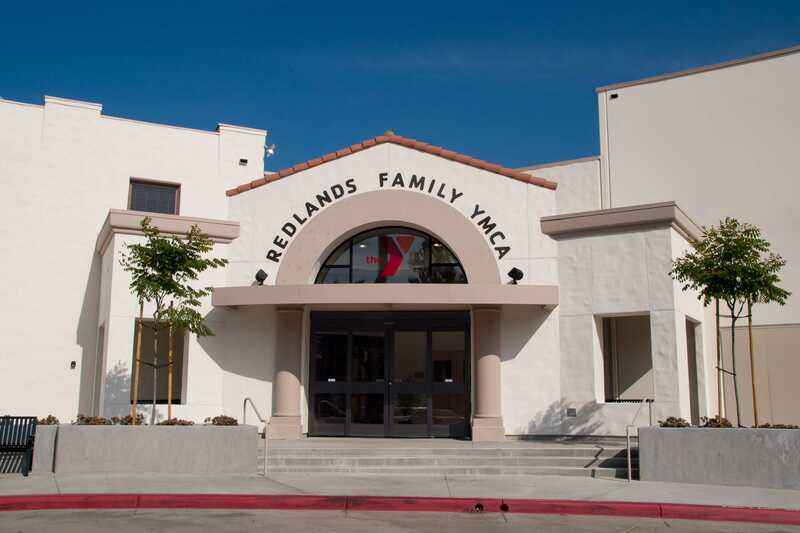 The team worked with the YMCA and the architect to make design decisions to maximize the budget for the project. 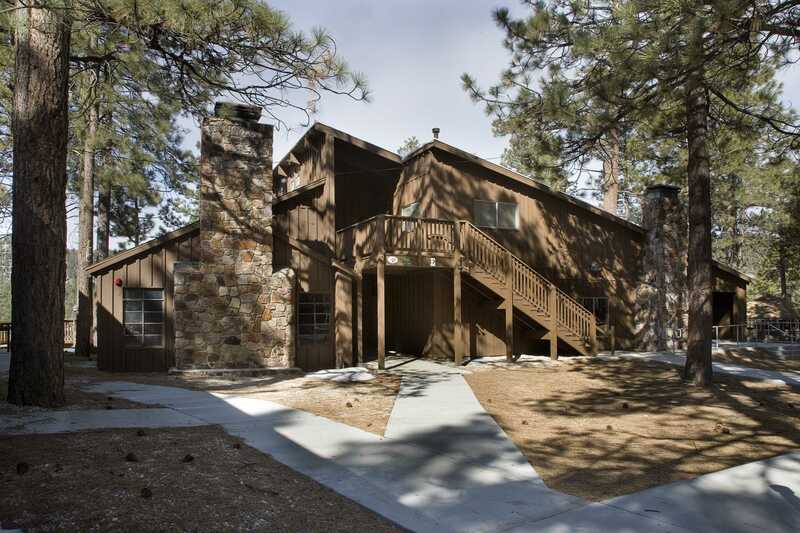 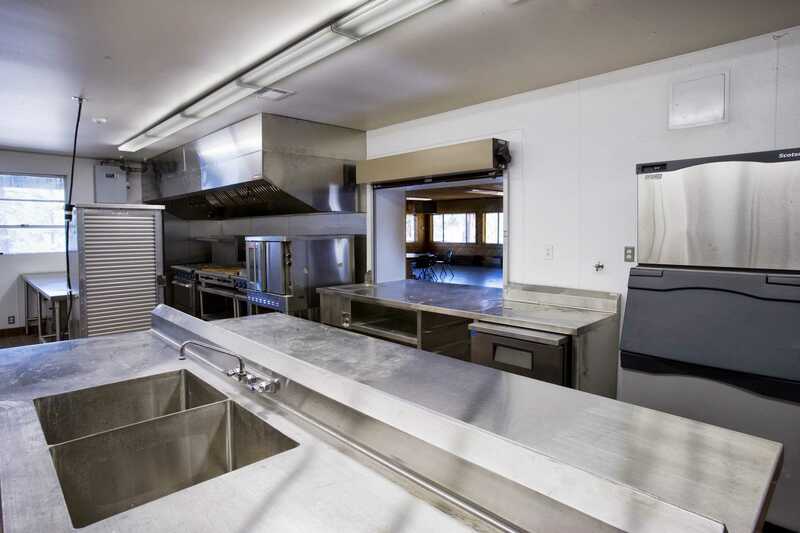 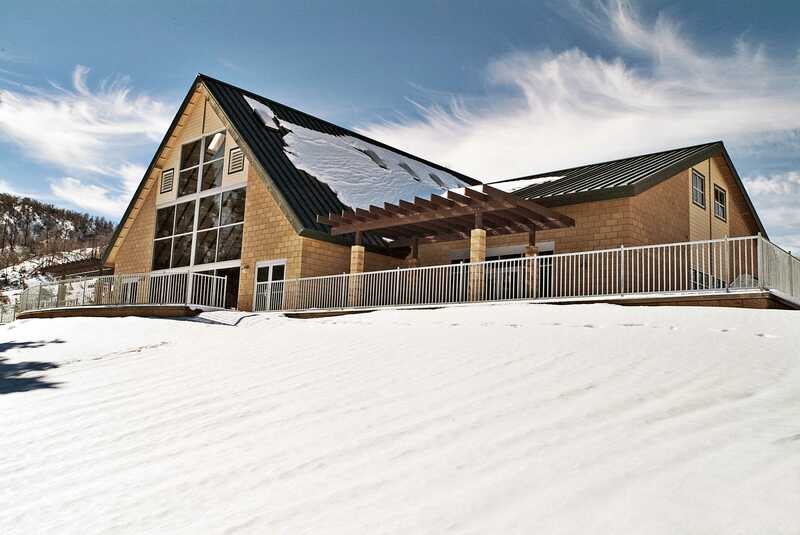 Past experience with camp construction and building in the mountains added substantial value to this project. 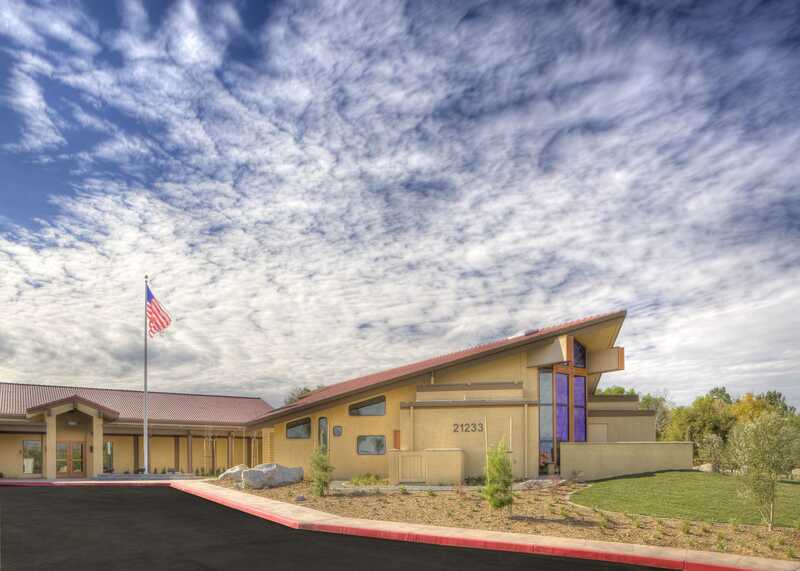 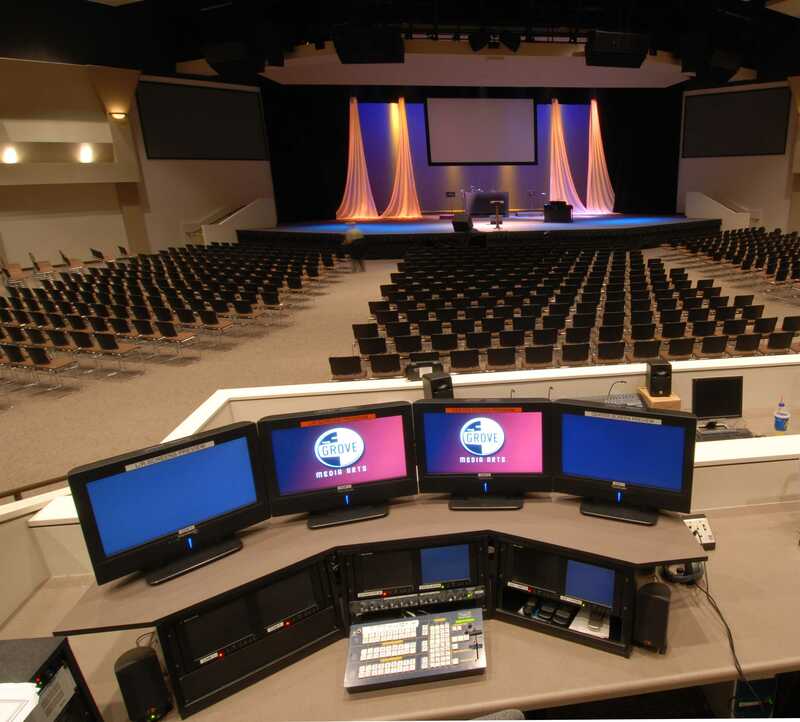 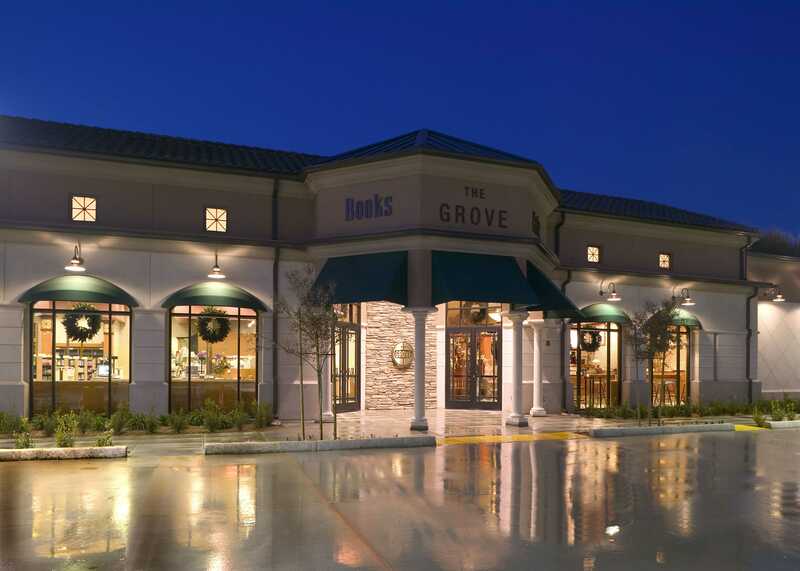 Tilden-Coil assisted extensively to finalize the architectural design and provided engineering and various design services for the project. 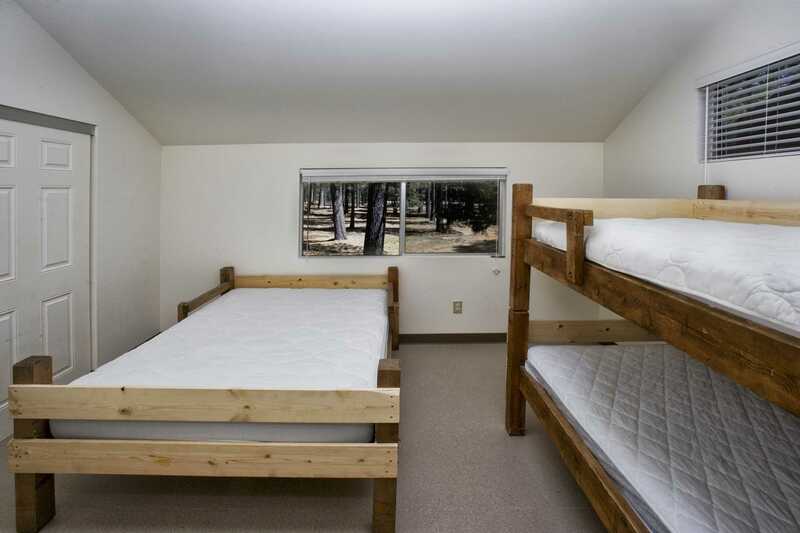 Renovations included: 4,000 sf two-story dormitory building with bunk and counselor rooms, 7,100 sf dining hall including kitchen and meeting room (the original building from 1939), bunk and counselor rooms, the 1,900 sf Drake Lodge and Camp Office, a 1,200 sf garage with 2nd floor guest suite, pool house/restroom/shower building, and the Kybo Restroom and Shower Building. 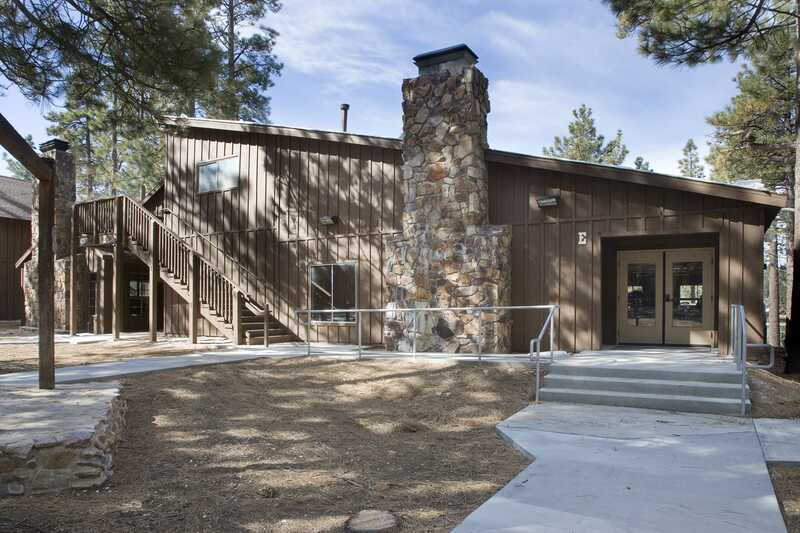 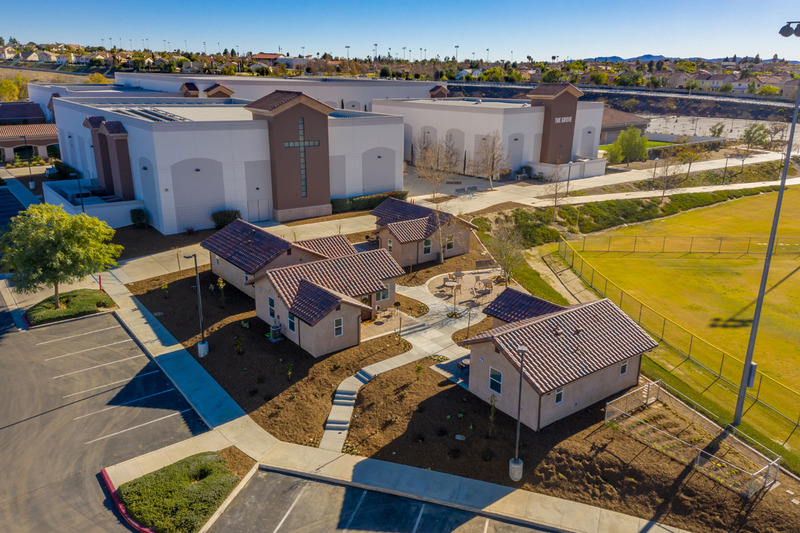 Site improvements include new ADA pathways and lighting, new site water mains, irrigation main lines, camp entrance fences and gates, existing pool repairs and replacement of the concrete pool deck.